THE NUTLEY SUN (May 19, 1944) - Memorial services for Pfc. John P. Canis, son of Mr. and Mrs. Edward Canis of Church street who was reported killed in action in this week's War Department's casualty lists, were held April 23 at St. John's Episcopal Church, Newark. 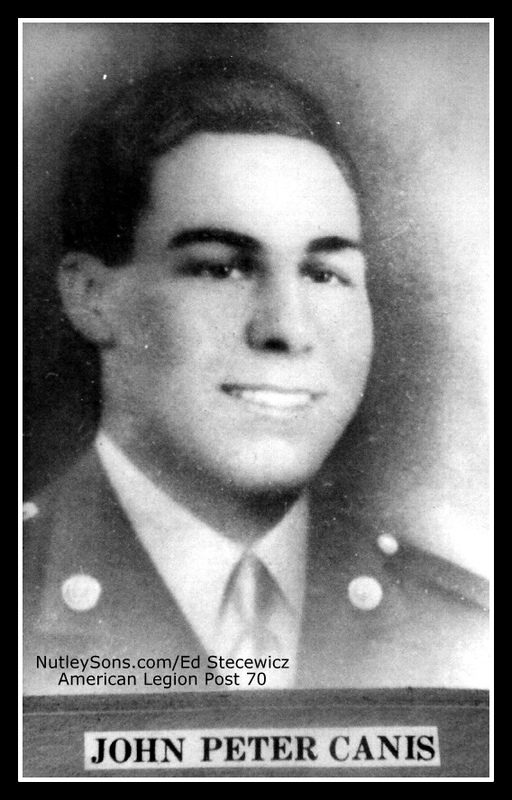 His parents were notified by the War Department on April 14 that he was killed April 2 at Anzio and was buried in Italy. No other details were given. In a letter received recently from Major Lloyd E. Langford, assistant division chaplain, Mr. and Mrs. Canis were told that he officiated at the burial of their son. "As a Protestant chaplain," the letter read, "it was my sad duty to officiate at the burial of Pfc. Canis. He received a Christian service in keeping with the high principles for which he made the supreme sacrifice. He was laid to rest in a cemetery that is nicely located and surroundings have been made as beautiful as possible. 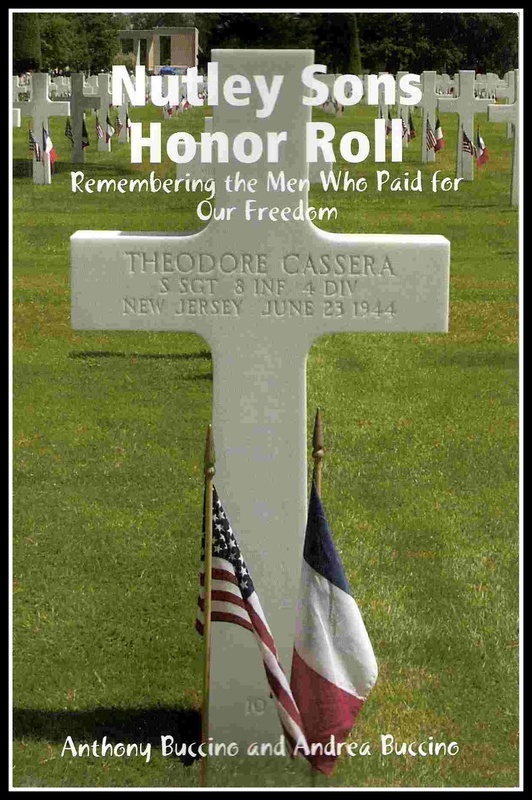 His grave is cared for with all the reverent respect and honor which is due our national heroes." Nineteen years old, the infantryman entered the service March 15 of last year. He trained at Fort Jackson, S.C., and went overseas last October, landing in North Africa. On Dec. 15, he was transferred to Italy. His last letter home was dated February 28 in which he told his family not to worry; that he would "keep ducking the Jerries" as long as he could. Pfc. Canis attended Nutley High school and was a member of St. John's Church where the memorial service was held. Besides his parents, he is survived by two brothers. He was awarded the Purple Heart which has been accepted by his father.